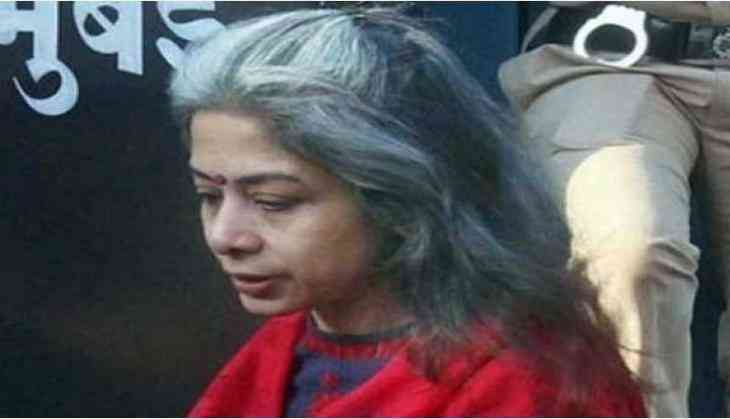 A Delhi Court on Monday extended the judicial custody of Indrani Mukherjee for 14 days in connection with the INX Media bribery Case. Indrani, appeared before the Patiala House Court through video conferencing from Mumbai's Byculla jail where she is currently lodged. Meanwhile, former finance minister P. Chidambaram's son Karti Chidambaram, who was arrested on February 28 in the connection of INX media case, has been moved to the Supreme Court to file a petition against the decision of the Enforcement Directorate (ED) and Central Bureau of Investigation (CBI). He was brought to Mumbai on March 4 to confront ex-directors of INX Media Ltd.
Karti is being held up for facilitating Foreign Investment Promotion Board clearance worth Rs. 305 crore for INX Media including monetary favours for Peter and Indrani Mukerjea. In May 2017, the ED had registered a money laundering case against Karti for his role in facilitating FIPB clearance for INX Media Ltd and its directors, Peter and Indrani Mukerjea - both accused in the murder of Sheena Bora -and others.